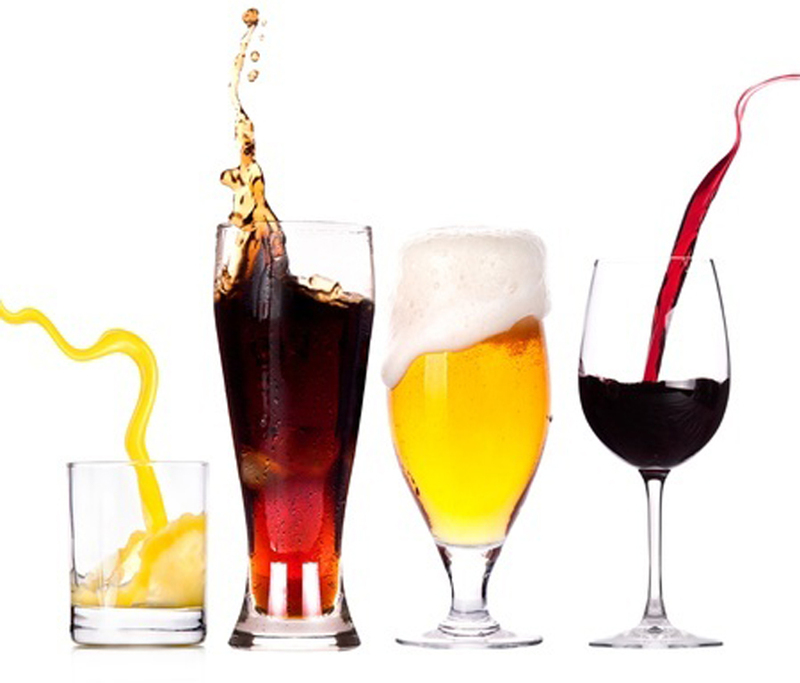 Drinks like soda and many fruit juices contain large amounts of sugar. As previously documented by the former Bloomberg administration, soda contains an approximately 26 packets of sugar in one 20-ounce bottle. Those living with Diabetes should avoid drinking sodas and fruit juices with high-sugar content. But rarely does the media touch upon the subject of alcohol. What kind of liquors can people with Diabetes drink? Hard Liquors: Whiskey, Bourbon, Irish Rye, Scotch, Gin, Vodka, Sake, Tequila, and Rum. Rum especially contains a large amount of distilled sugar. Liqueurs and Cordials: Malt Liquor, including Ale, Beer, Porter and Stout. These are made from wheat and have a large number of carbs. Wines: both Sweet, Domestic and Imported, as well as Dry, Domestic and Imported. Cider: Sweet, Hard, and Fermented drinks.